Painting Pathways Clubhouse empowers adults with diagnosed mental illness by building community, supporting recovery and changing lives. A Clubhouse is a community intentionally organized to support individuals living with mental illness. Through participation in a Clubhouse, people are given the opportunity to join the worlds of friendship, family, important work, employment, and education. They can also access the services that they may individually need. A Clubhouse is a restorative environment for people who have had their lives drastically disrupted and need the support of others who believe that recovery from mental illness is possible for all. 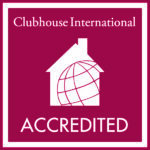 Our Clubhouse is recognized and accredited by Clubhouse International. Accredited clubhouses displaying this icon are universally recognized as operating with a high level of compliance with the International Standards for Clubhouse programs. Members and staff work side by side as colleagues to carry out the tasks that are important to their Clubhouse community. 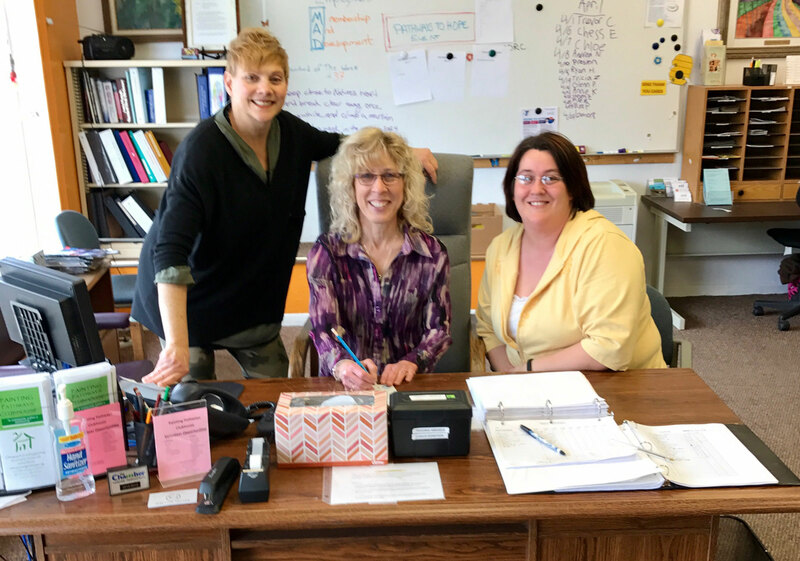 The Clubhouse offers educational opportunities for members to complete or start certificate degree programs at academic institutions and adult education programs. The Clubhouse provides members opportunities to return to paid employment in integrated work settings. Safe housing is the right of all members. The Clubhouse helps members access quality housing. Clubhouse members are given help accessing the best quality services in their community. Part of the daily work of the Clubhouse is keeping track of and being in contact with all active members. Members and staff together organize structured and non-structured social activities.